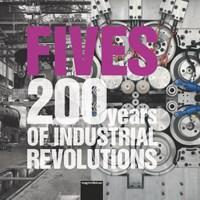 The historical origins of Fives date back to 1812 and coincide with major industrial and economic world events. Fives is responsible for some of the most impressive achievements of the industrial age, from the first steam locomotives to the Alexandre III Bridge in Paris, the metal framework of the Orsay train station in Paris and the elevators for the Eiffel Tower. When Cail and Fives-Lille (two companies dating from the 19th century) merged in 1958, the group became the "Compagnie de Fives-Lille" and later changed its name to "Fives-Lille-Cail" and "Fives-Cail-Babcock" to finally become "Fives", in 2007. 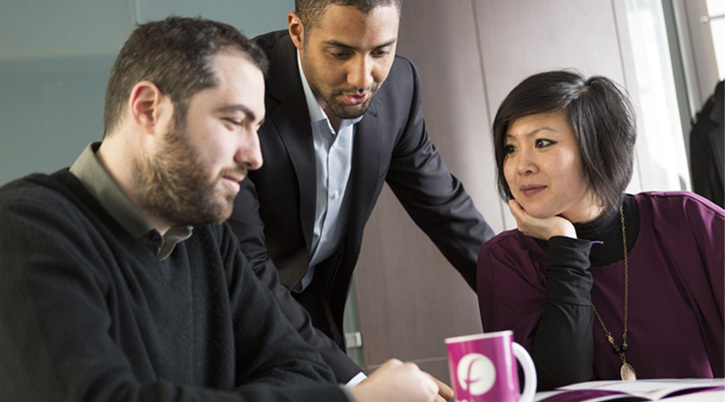 In the past decades, Fives has developed its activities worldwide and has acquired a number of companies which also have an extensive history of their own. Discover our history through our timeline “200 years of industrial progress” or our interactive historical book.